With its famous beach and seafront getting the bulk of the attention whenever Great Yarmouth hits the news, it's easy to forget that Norfolk's favourite seaside resort is located among the Norfolk Broads. 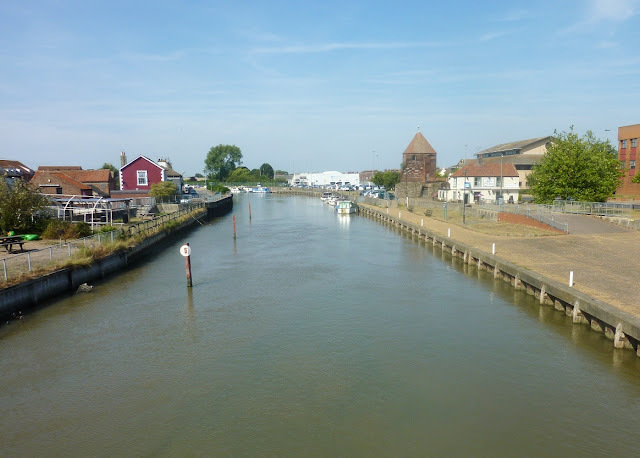 But take the River Bure down from Acle - a long, meandering stretch through endless green fields - and you'll suddenly find yourself in the heart of Great Yarmouth. And there you can moor at the quiet riverside, then take the short walk through the town centre for an afternoon on the seafront and beach. 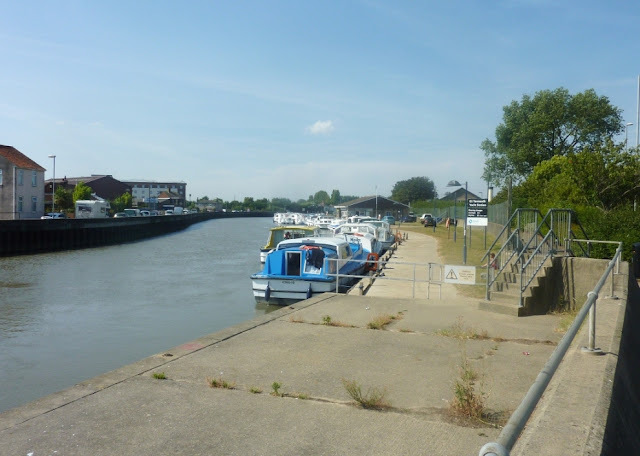 Then when you're ready to continue your sailing venture, you can head out through Breydon Water - a local nature reserve home to vast numbers of migratory birds - and wend your way down to the cafes and holiday parks at Burgh Castle. From there, you can sail up the River Yare - the river from which Great Yarmouth takes its name - and eventually you will end up in Norwich. (Although it's not the quickest of journeys, by any means). Of course, if you want a lazy, quiet holiday on the Norfolk Broads, then Great Yarmouth might not be the ideal stopping place for you. But if you get a little bit bored of all those sleepy, inbred Norfolk villages and fancy spending an hour or even an evening in a place with electricity, colour and life, then this vibrant seaside town is without question the liveliest place to moor on the rivers of Norfolk. So, why not have a little mini beach holiday as part of your Norfolk river cruise?